Lenox Avenue aka Malcolm X Avenue aka 6th Ave (for you downtowners) has new restaurants, shops and lounges continue to appear. 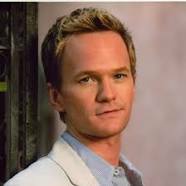 I’ve only heard stories of what this place looked like 2 decades ago during the height of the “American Crack Epidemic” but it certainly wasn’t a place where people like Neil Patrick Harris (NPH) were buying brownstones to live with his young families. 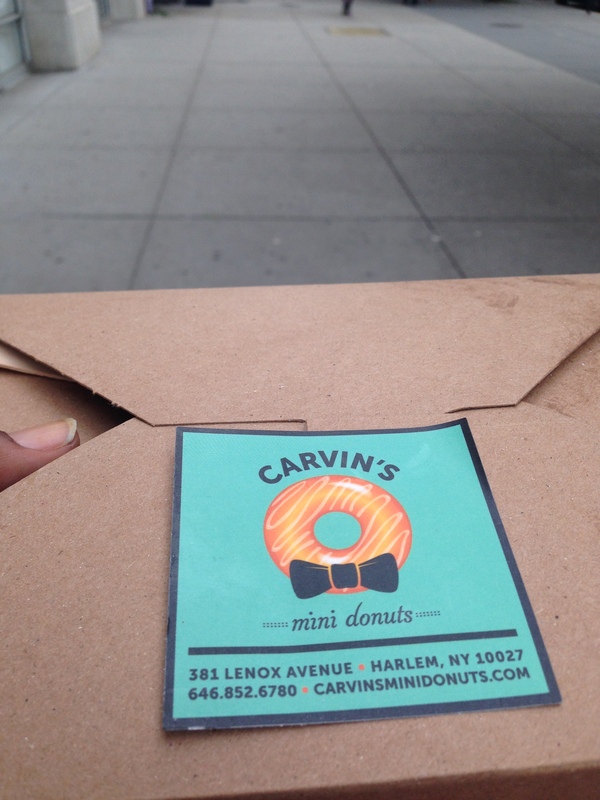 There’s a new little donut spot that opened up at the beginning of the summer on Lenox Ave in between 129th and 130th. The menu is eclectic with mini donuts topped with anything from coconut flakes to raspberry jam. These little guys are best eaten fresh out the frier which is why I chose to eat them on my way home, on the street, rather than eat them in the comfort of my own home. 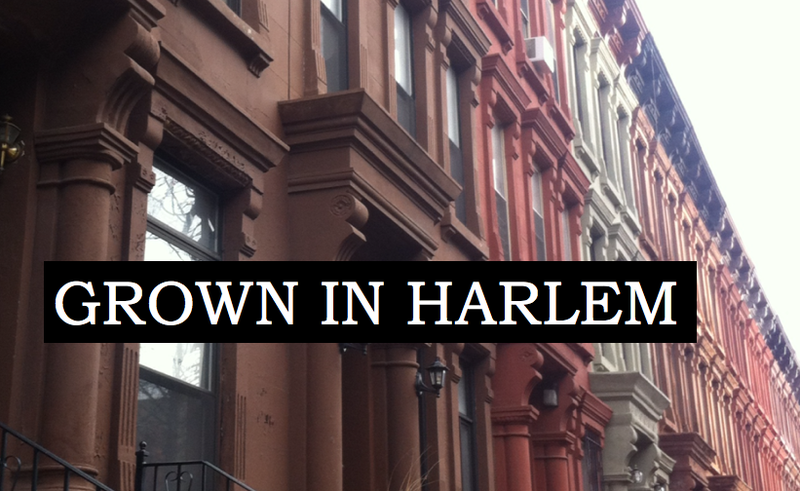 Cute branding, and there’s a lot of creativity in the concept (something Harlem can fall short on with its never-ending roster or soul food restaurants) All in all.. I think I’ll come back here. But next time, I’ll stick to the simple stuff. The best think in that box was the one with crushed peanuts, cinnamon sugar and honey. All the other corn syruped syrups were too sweet and lacked flavor. I’d rather have a pinch of strawberries rather than the ‘jam’ on the peanut butter and jelly pictured in the bottom left corner. 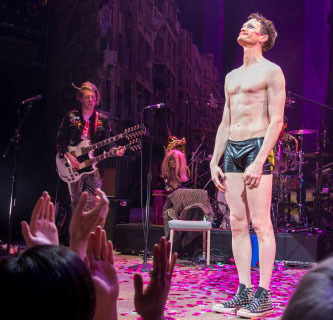 And now that NPH is done with his role in Hedwig and the Angry Inch he can prolly spare a donut or two in his diet. See ya soon, Neil. PS it was a great show that will stay great despite Neil’s departure. I think someone stole my voluptuous & beautiful green bell pepper. I was nearly ready to pick it. I went to my garden and it was nowhere to be found. One of the perils of having a garden that’s open to the public. On the other hand, I noticed one of the Portuguese pepper plants caught up to its friend and there’s a pretty sizable one growing. These peppers have a variety of coloration. I’ll be watching for it to change colors soon! This reminds me of our greenhouse that my parents had in our backyard growing up. It was so hot and humid that one could more successfully grow peppers and tomatoes in Seattle. While Seattle summers can be warm they often aren’t has hot or as steamy as those plants would like. 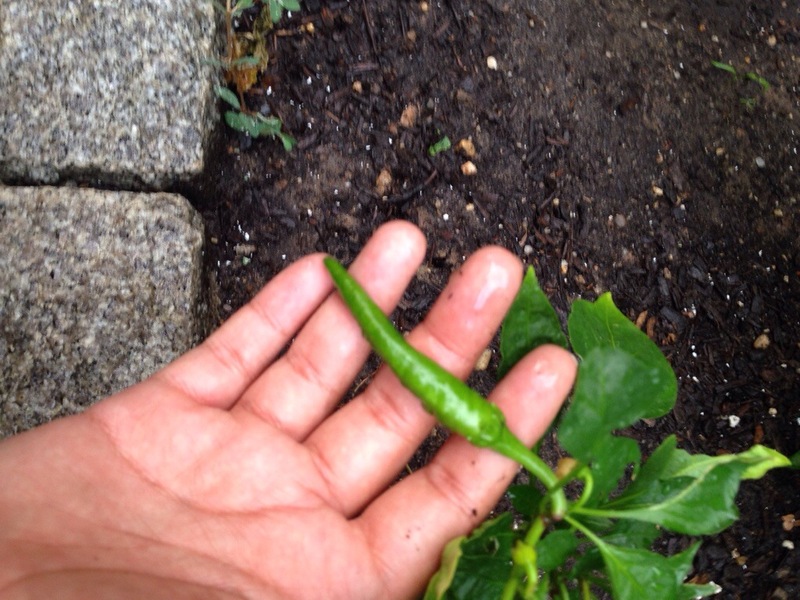 This pepper is Harlem grown so there’s no need for a greenhouse! Though this must be the most pleasant summer on record because I’ve rarely had the feeling of “have I died and gone to hell” hot. But the peppers seem happy & the bell pepper plant is flowering so there is hope yet! Don’t… Call it… A comeback!